At TOPICS, we are passionate about changing the way the hair care industry is driven. We provide the Passion, Attitude, and Style necessary to exceed the customer experience. 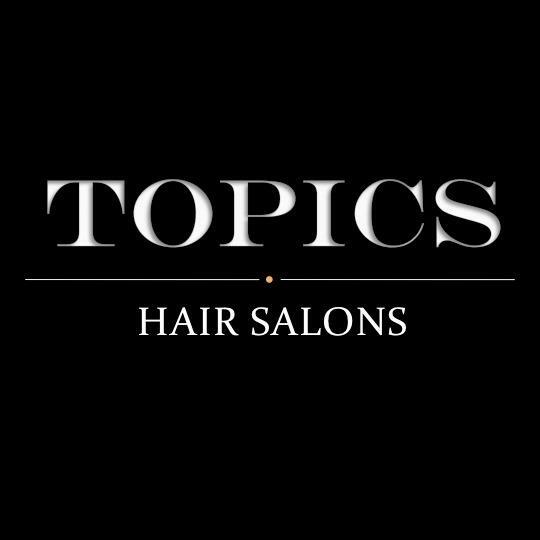 TOPICS is honored to be an Exclusive REDKEN Partner, which allows us the highest level of continuous education and training. This translates to you, our customers, the latest trends in the industry.